Our products rock – at least that’s what our consumers tell us! With trendy design and great function, Carolina Pad notebooks, binders, and other school and office products stand out from the crowd. You might also catch a glimpse of our fashion collections, with catchy names like Hot Chocolate and Pattern Play, on hit shows like 90210, Greek, and Gossip Girl. Our portfolio of brands now includes Studio C™, Note2Self®, Fundanoodle™, Notebound®, Sasquatch®, u:create®, and Ghostline®. You only have to browse the shelves of leading retailers like Target, Walmart, and Staples to see how the company has grown. You can also find Carolina Pad products across Canada, Mexico, and Europe. with our NEW Studio C Tech collection. The Medallion Collection neoprene sleeve can fit up to a 10 inch screen with an added flap enclosure for even more security. 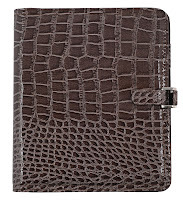 The fashion cover is impact resistant and measures 10" x 8.5" x .15". Fits both iPad and iPad2. Fashion meets function in an extraordinary way with our NEW Studio C Tech collection. The Downtown Loft Collection neoprene (easy to clean, water resistant) sleeve can fit up to a 15.6 inch screen and has a front zippered pocket for files and accessory cords. The fashion cover is impact resistant with interior cushioning and corner shock absorbers. Measures 15.5" x 11.5" x 1.0". 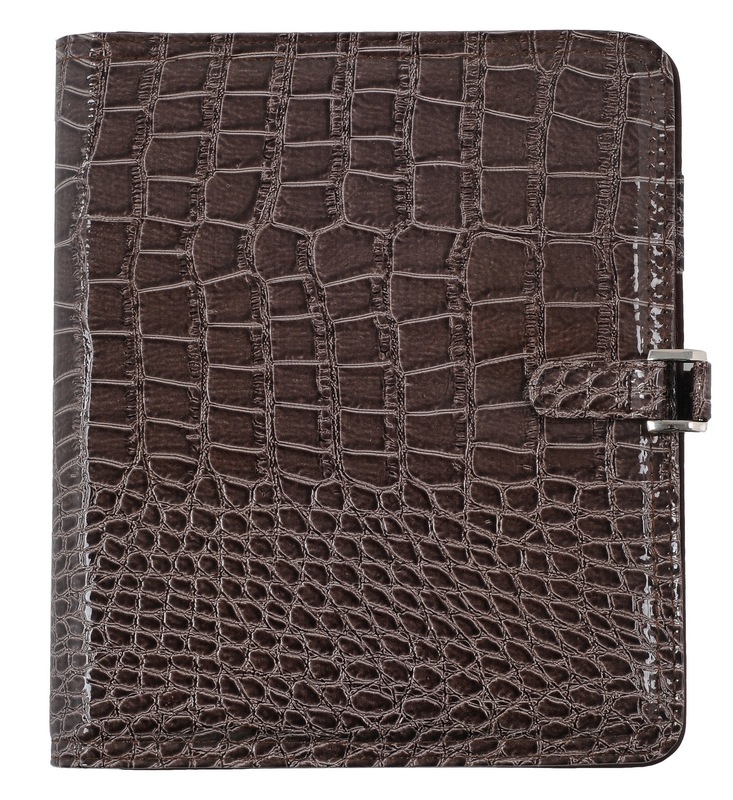 Taupe faux croc ideal padfolio with Laguna collection ideal book inside. WIN: 24/7 MOMS and Carolina Pad are giving away the following Studio C Tech Line products: ipad Sleeve, Laptop Sleeve, and the Padfolio. * We received a complimentary Studio C Tech Line products: ipad Sleeve, Laptop Sleeve, and the Padfolio for review no financial compensation was received. I am already a subscriber and I follow you on Facebook and Twitter! •Like 24/7 MOMS on Facebook.